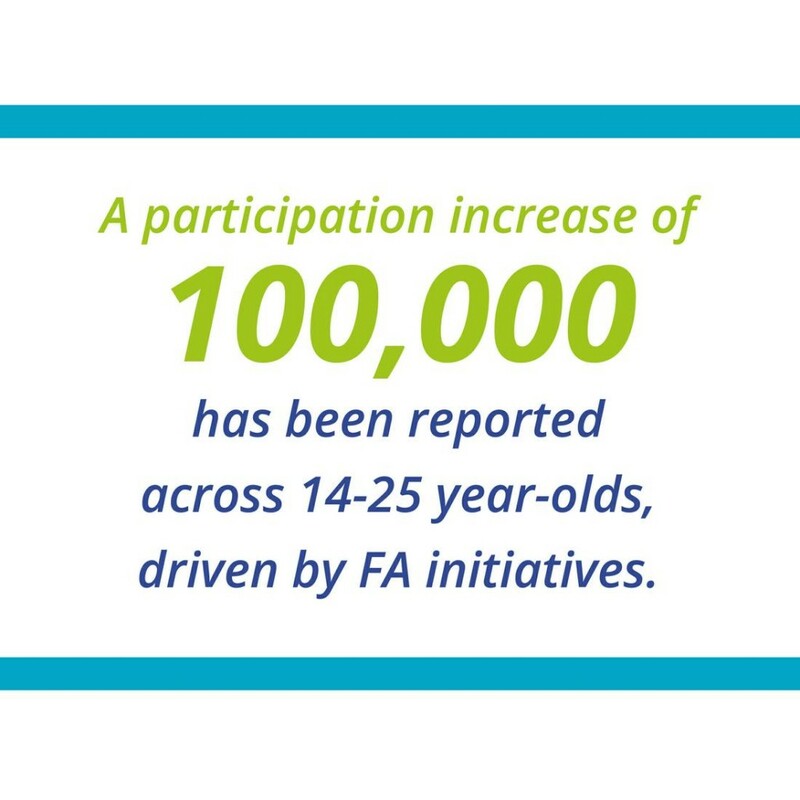 We all know why grassroots sports clubs are so important and rewarding, bringing communities together to take part in sport that’s for everyone, encouraging a more active and healthier lifestyle and even feeding professional and national teams. As mentioned in our first blog post in a series of many looking at grassroots sports, UK participation rates are on the rise – especially for swimming, athletics, cycling, football and golf, but is there enough funding from Government bodies and external sources to keep all these clubs going? Be sure to visit our grassroots article to look closer at some of the participation numbers across age groups, initiatives to boost participation and any increases reported for these and many other different grassroots sports clubs, including basketball and Rugby Union. Plus, find out what you can do to help support your grassroots sports club in this tough economic environment!